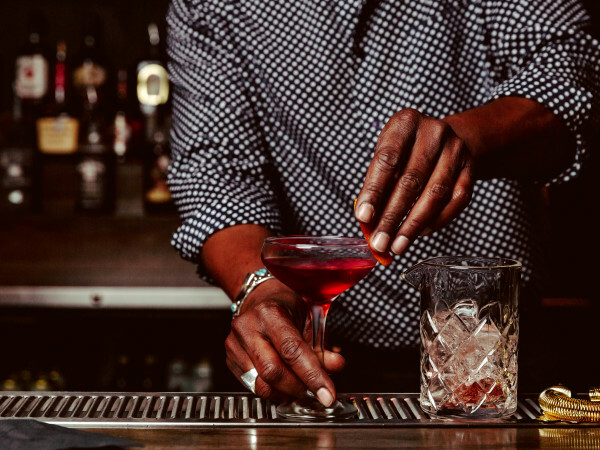 Austin said hello to a host of new restaurants and bars this year, but we also said some really tough goodbyes. From longtime cultural icons to short-lived endeavors, here are the biggest restaurant and bar closings of 2014. 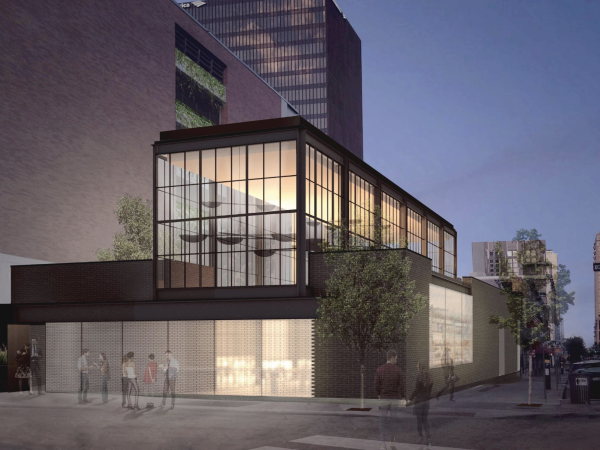 The Rainey Street bar that started it all closed its doors in March to make room for a 250-unit condominium project. According to the Austin American-Statesman, owner Bridget Dunlap has plans to resurrect not one, but two Pearls in 2015. Perhaps nothing stung more than saying goodbye to Tamale House on Airport Boulevard. After the death of owner Robert "Bobby" Vasquez in late April, Vasquez's children announced that the beloved spot would close indefinitely. This summer, Crestview watering hole Pour House moved out so that another mixed-use development could move in. The neighborhood joint shuttered in June, but there are plans for it to return, albeit with a new look, once the new construction is completed. Thai Passion on Congress Avenue closed in September after 18 years as a downtown staple. Luckily for Passion purists, the south location remains open. A downtown dining shuffle ensued in August when Kenichi, longtime inhabitant of 419 Colorado St., closed for good. Lonesome Dove, the western cuisine concept from Fort Worth chef Tim Love, is slated to take over the space. 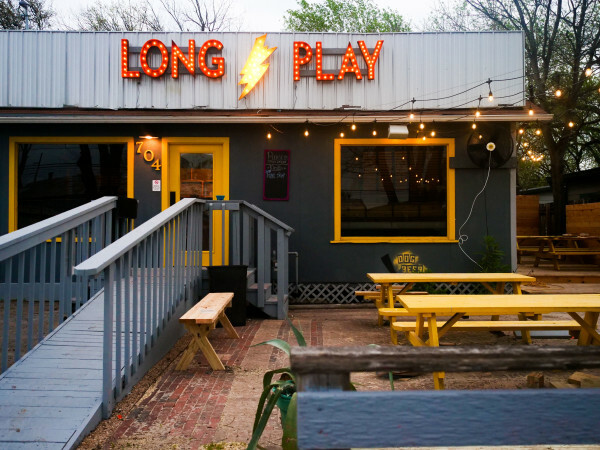 This East Austin icon changed hands last summer after owner Randall Stockton cited lack of patrons. The King Bee Lounge, a new incarnation of the club operated by Stockton's half-brother, Bill Hankey, now inhabits the space. Adorable grocery store/vegan taco mecca The Wet Whistle suddenly closed in early October. For more than two years, the East Austin spot was a one-stop shop for vegan and vegetarian goodies, local products, wine and craft beer. A favorite spot for pints and British pub fare, Dog & Duck abruptly closed its doors on October 31. But the news isn't all bad: Co-owner Jeff McKillop plans to open a new location east of I-35. Its fate was sealed far before a closing date was announced, but that didn't make the demise of Players any easier to stomach. The iconic burger joint was forced to shutter in November, making way for even more development at the University of Texas campus. In late November, A-OK Chinese, which had been open for less than a year, announced its departure from South Lamar Boulevard. The restaurant space will soon be home to the brick-and-mortar location of Chi'Lantro.